Chemistry and Technology of Wine and Liquors. This book was published in 1935. Also, it served as an important body of work for post Prohibition America. Furthermore, this book offers wine and spirits making as an art. It is on the same level of weaving, pottery and smelting. These arts did not require a great amount of development. 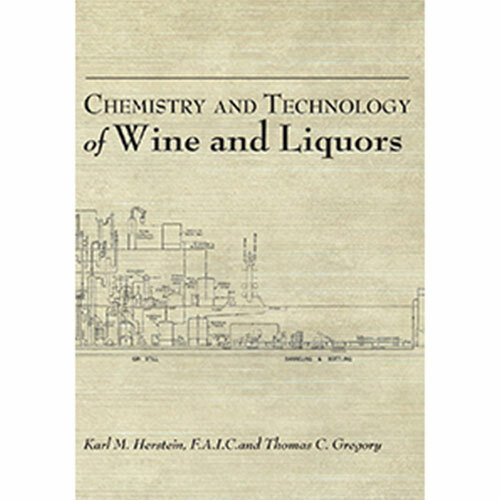 In addition, this book provides a general overview of the science behind the production of wine and spirits. 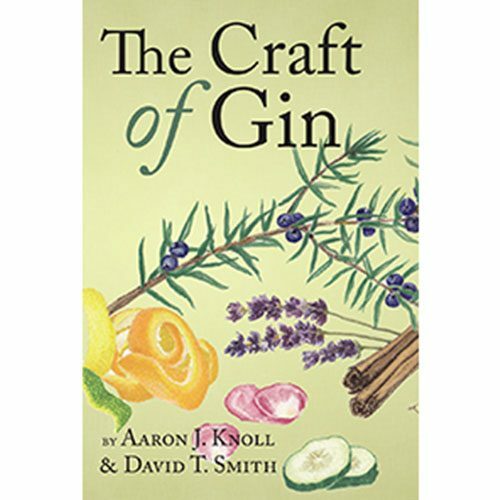 This includes fermentation, sugars, yeasts, malting, distillation and even some recipes for cordials. 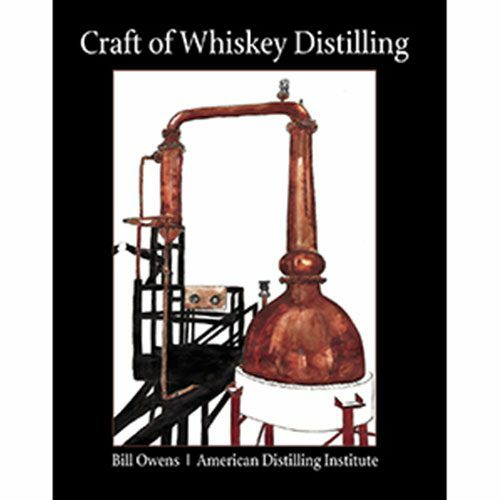 Learn the science about the processes of distilling, and the obscure equipment associated with the craft. In conclusion, this is a must have for a distilling book that goes beyond the basics of operating a still. It tells you exactly why your still works the way it does.